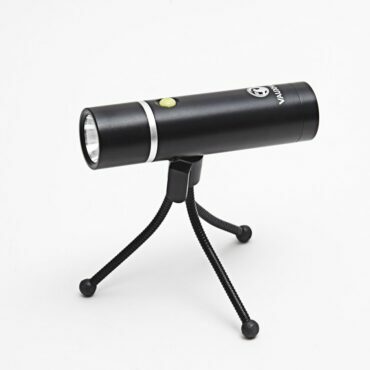 This powerful Ford LED Torch comes with its own tripod which will leave your hands free to do what’s required. Perfect for in-car use, roadside emergencies and camping! 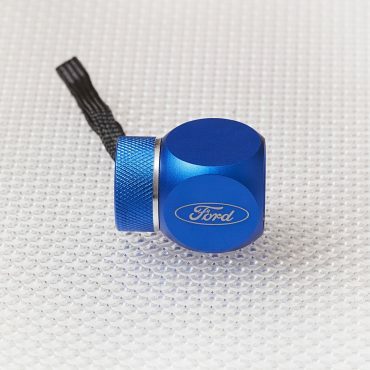 Finished in water resistant anodised aluminium, the Ford torch is suitable for use in all weathers. Supplied in a magnetic closure foam lined case with a velvet storage bag. 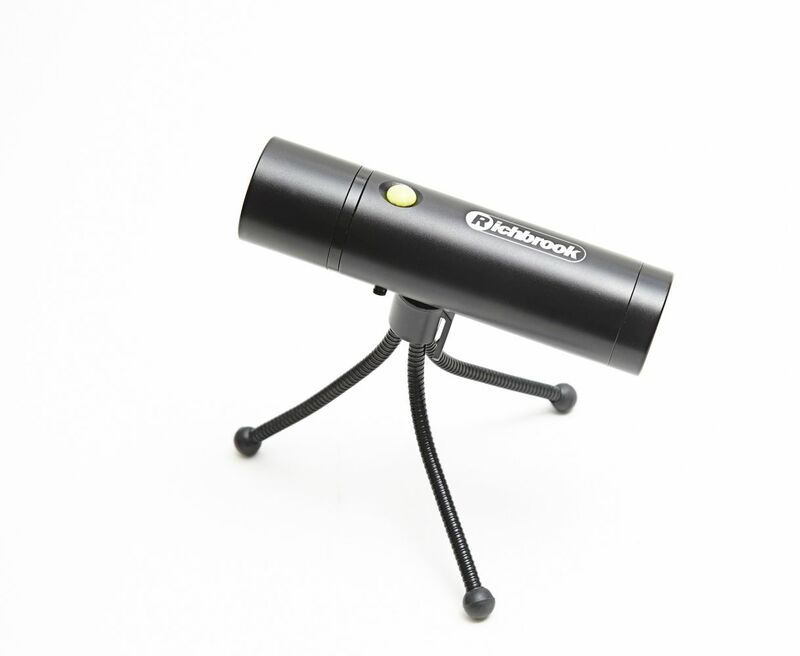 This powerful LED Torch comes with its own tripod which will leave your hands free to do what’s required. Perfect for in-car use, roadside emergencies and camping! Finished in water resistant anodised aluminium, the Vauxhall torch is suitable for use in all weathers. Supplied in a magnetic closure foam lined case with a velvet storage bag. 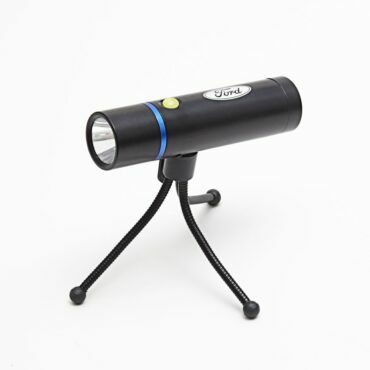 This water resistant ultra-bright Ford in-car rechargeable torch provides a lifetime of clear illumination with a simple twist of the torch body. It fits inside your car cigarette lighter making it the perfect accessory for caravans, motorhomes, vans, boats and any other vehicle that runs a 12-volt supply. 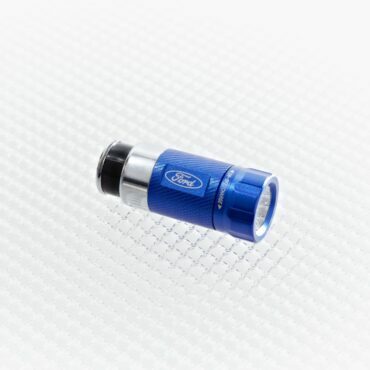 Small but mighty, this super bright Ford Cube Torch will keep on shining when you need it most! Whether you keep it in your glove box or attach it to your keyring, this 6 LED metal torch is as stylish as it is practical. 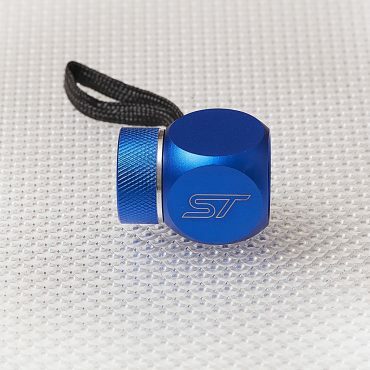 Small but mighty, this super bright Ford ST Cube Torch will keep on shining when you need it most! 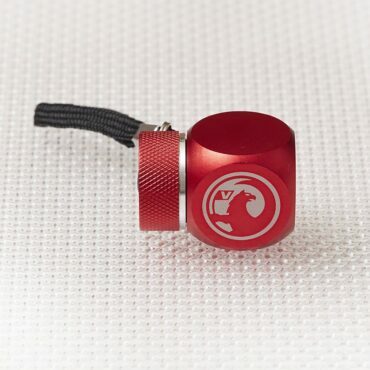 Whether you keep it in your glove box or attach it to your keyring, this 6 LED metal torch is as stylish as it is practical. Small but mighty, this super bright Vauxhall Cube Torch will keep on shining when you need it most! Whether you keep it in your glove box or attach it to your keyring, this 6 LED anodised aluminium torch is stylish and practical. 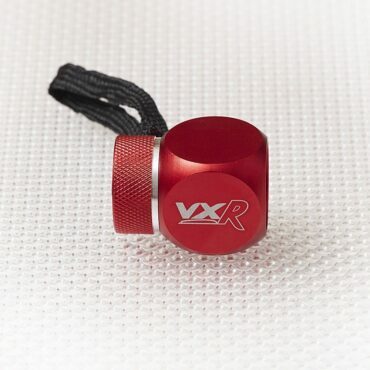 Small but mighty, this super bright Vauxhall VXR Cube Torch will keep on shining when you need it most! Whether you keep it in your glove box or attach it to your keyring, this 6 LED metal torch is as stylish as it is practical. Copyright Richbrook 2019. All rights reserved.